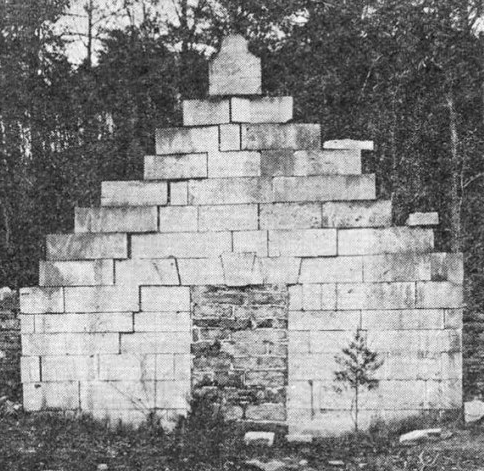 A Grave Interest: Buried Standing Up - A New Tradition? 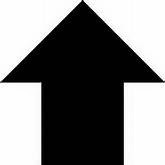 There is a “new” angle on traditional burial – burying the body standing up. Not only is it innovative, it is also a very green, saves space and is an economical alternative. 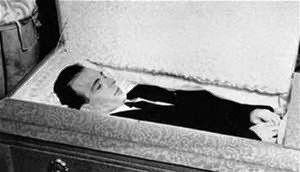 It is tradition in the U.S. to bury a person lying down with arms bent and hands folded across the chest, usually in a wooden casket, unless your religion or conscious stipulates a shroud. It has been only recently that have we started gaining an interest in biodegradable coffins and burial shrouds, green cemeteries, and other alternative funeral procedures. Enter Upright Burials based in Camperdown, Victoria, Australia. Back in 1984 a group of friends had the idea to start a business that would bury people standing up – In 2010, the company had their first upright burial. 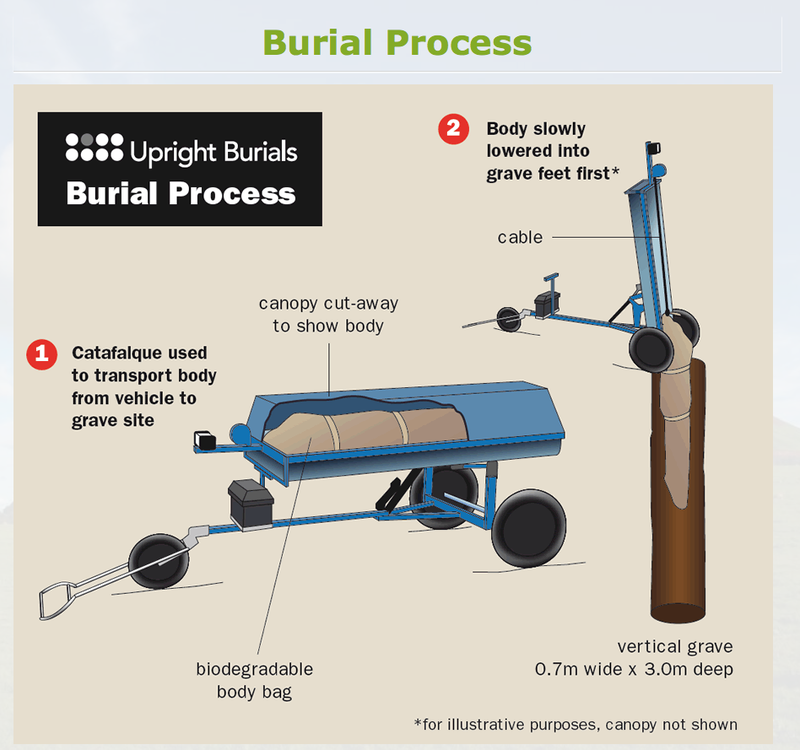 Upright Burials has added a step that just makes sense – in order for the body to be buried in an upright position, it must first be frozen solid. This is done instead of embalming. The body is then placed in a biodegradable shroud and buried in a vertical plot that is 10 feet deep and just over 2 feet wide. 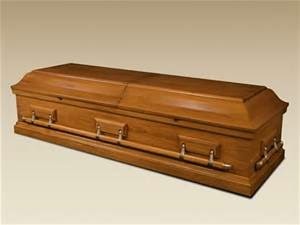 The cost for an Upright Burial is under $3,000; that’s somewhere around half the price of a traditional horizontal burial. But not every cemetery will accept such an unconventional arrangement. While no graveside services are held during the burial, family and friends are free to hold a memorial service at another location. 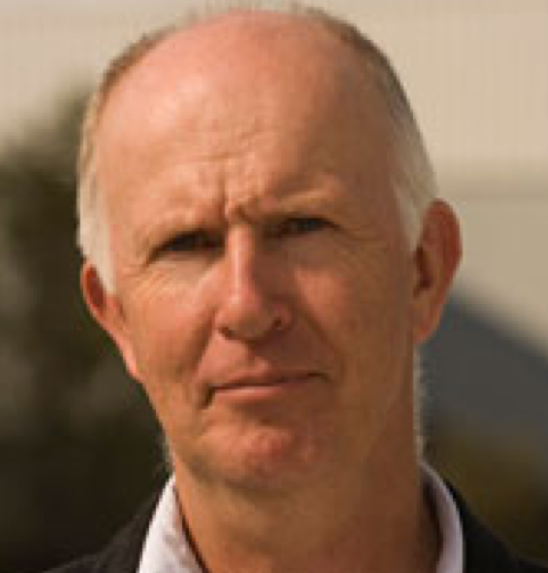 According to Upright Burials managing director, Tony Dupleix, “We offer a simple respectful burial where people aren't challenged to choose between levels of guilt and love in selecting expensive coffins." Upright Burials has their own cemetery - Kurweeton Road Cemetery, which is located southwest of Mt. 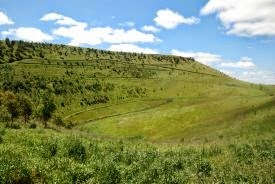 Elephant, an extinct volcano, located on the western plains of Victoria. There is enough room for 40,000 such burials here. 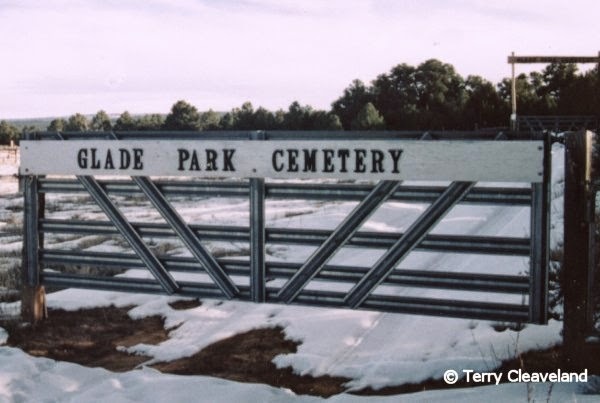 And you will notice that there are no grave markers in the cemetery, instead the name of the deceased is placed on a memorial wall and a tree is planted on Mt Elephant for each person buried. The exact location of the burial can be found using GPS coordinates. But, while innovate, this is a centuries-old idea. 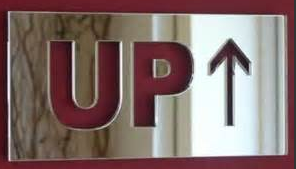 More than one thousand years ago, the Peruvians buried their royalty in an upright position, and in some ancient societies, warriors were buried standing up as a sign of respect. 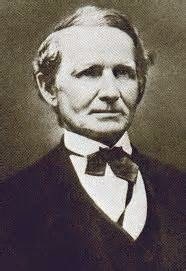 It was 1812 when James Britton (Brit) Bailey purchased a parcel of Texas land from the Spanish government. Calling it Bailey’s Prairie, Bailey moved his family onto it and began building a cabin. After Mexico won its independence from Spain, officials refused to recognize Baily’s rights to the land. When told to move, Bailey refused. 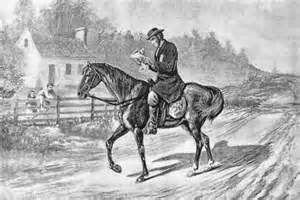 In fact, he continued to fight with authorities in the area until he died of cholera in 1832. In his will, Bailey requested, “my remains (be) interred erect with my face fronting the West." 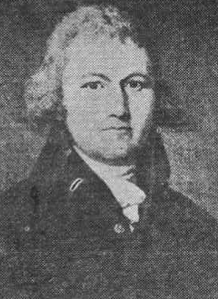 The reason, according to Bailey, “I have never looked up to any man, so I do not want it said `here lies old Brit Bailey', but rather, `here stands Brit Bailey.” It was also said that Bailey was buried with his rifle at his side and a jug of whisky at his feet. In Indiana, Patriot soldier Pvt. John Pleasant Burton requested to be buried standing up. 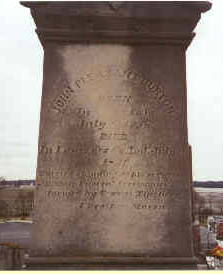 When he died in 1836, he was interred in an upright position in Old Burton Cemetery near Mitchell, Indiana. Burton is the only know Hoosier to be buried standing up. A Tennessee Methodist Conference circuit preacher, Rev. 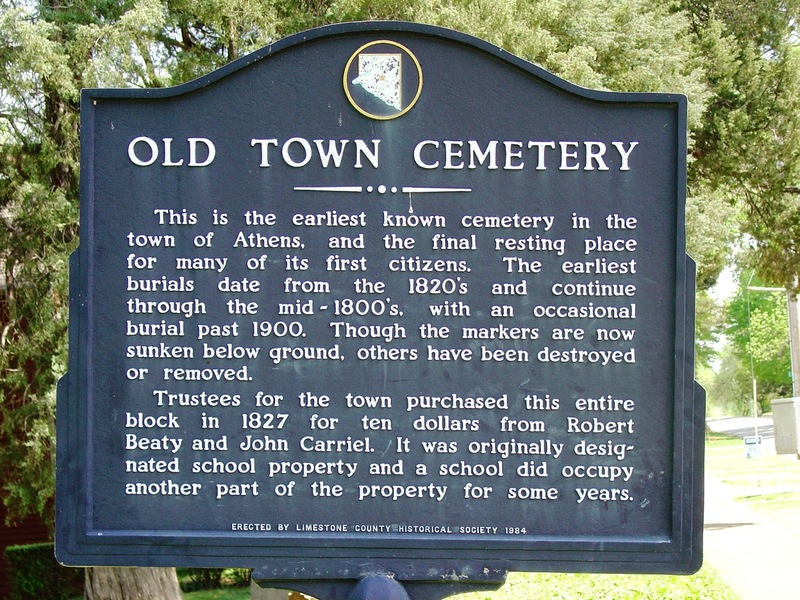 Joshua Boucher, was buried standing up in Old Town Cemetery in Athens, Alabama on August 23, 1845. Boucher had arthritis and was concerned that it might prevent him from rising on the Day of Judgment. 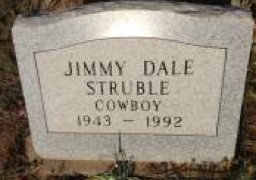 In 1992, cowboy Jimmy Dale Struble was buried standing up at Glade Park Cemetery in Grand Junction, Colorado. Struble had been confined to a wheel chair for several years as the result of a fight. Friends said Struble had hated having to lie down for six years so he decided to be buried standing up with his boots on. 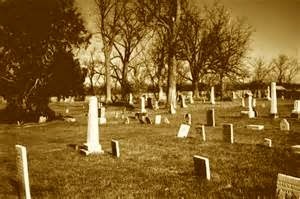 So, will the advantages of saving space and being environmentally friendly change the way we bury our dead? Only time will tell … but it does seem like a straight-up solution.